We are a Certified Public Accounting firm located in north Knoxville. Herbert Brown started the firm over fifty years ago, and is still a fixture with the firm though semi-retired. 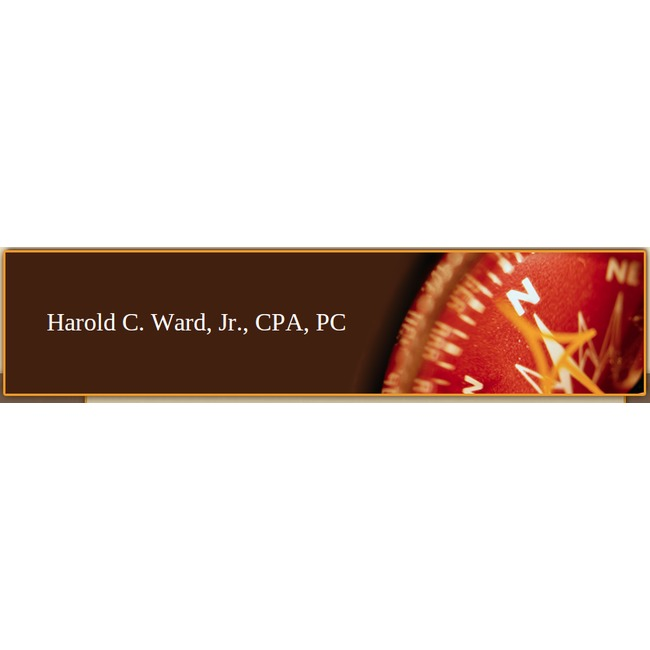 Harold Ward took over management of the firm in the 90s and leads a team of professionals who can assist in a vast array of services to meet your needs in today's fast-paced economy. Our mission is two-fold. First "We will honor God in everything we do". This will be shown in our attitude towards others and our everyday walk. Second "Growth of our people and growth of our clients. All else follows." This will be accomplished by investing in our people at our firm to maximize their potential. In turn, we will make it our business to know your business to maximize your future growth potential. If we can accomplish this, then all else will follow. Quality. Service. 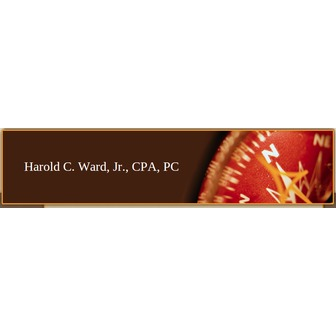 At Harold C. Ward, Jr., CPA, PC, those words represent our commitment to our clients. You are the most important person in our office and you deserve to have your work fulfilled in a timely and competent manner. We are here to help you manage through your financial priorities, enable you to make the most of any new opportunities that may arise, and to maximize your growth potential. Let us be your one source for complete accounting, financial and tax services.